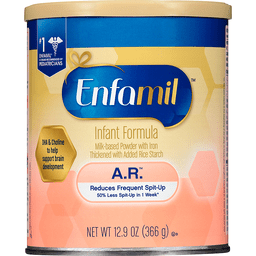 Complete nutrition for your baby's first year. OptiGro: DHA for brain; lutein for eyes; vitamin E for development. No. 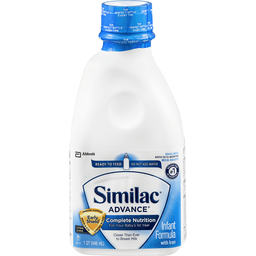 1 brand fed in hospitals. 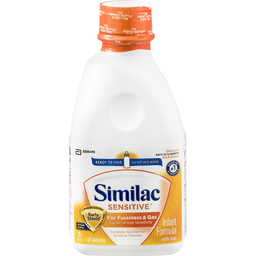 Breast milk is recommended. 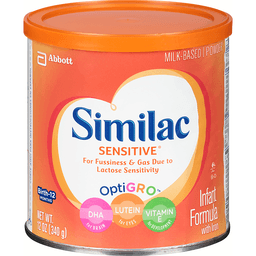 If you choose to use infant formula, the makers of Similac have a formula that's right for your baby. 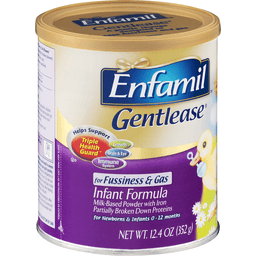 Have product-related questions? Call 1-800-515-7677, 8:30 am-5:00 pm, Eastern time, weekdays. 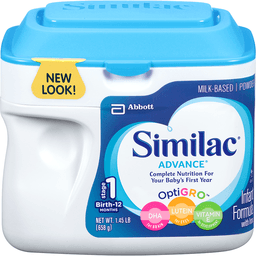 www.Similac.com. Gluten free. Galacto-oligosaccharides are prebiotics sourced from milk (GOS). C. cohnii oil is a source of DHA, M. alpina oil is a source of ARA.